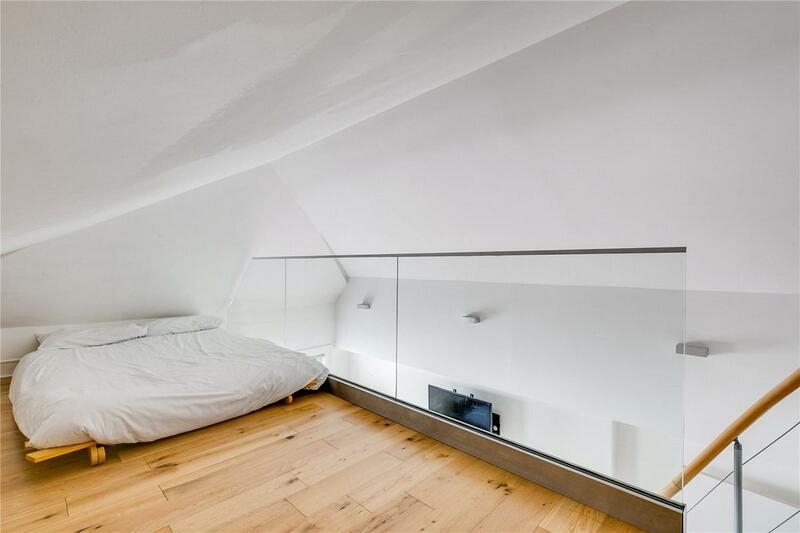 Charming top floor apartment in a quiet street on the fringes of Soho. 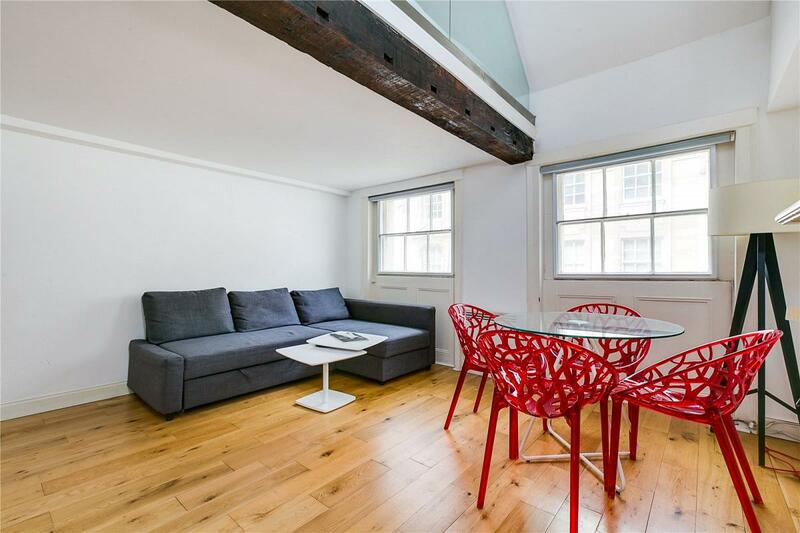 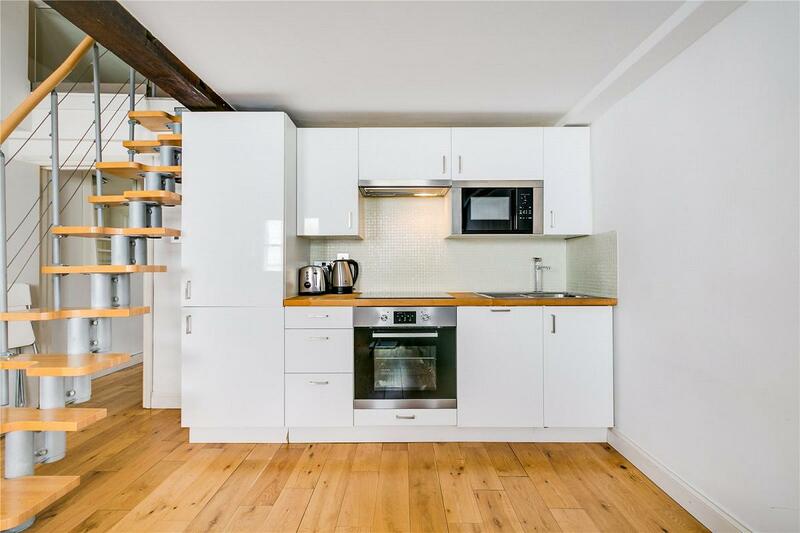 This bright one bedroom flat property further benefits from an additional sleeping area on the mezzanine level and it is only moments from Covent Garden and St. James' Park. 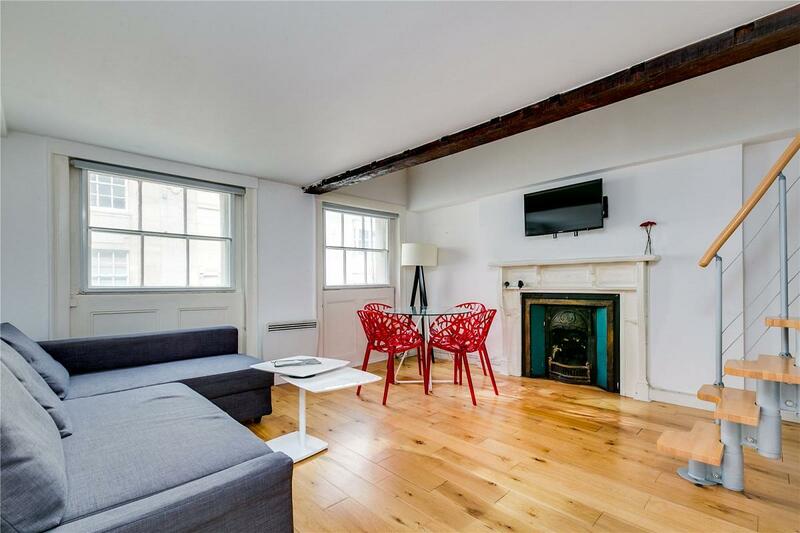 "Pied-a-Terre For Sale In London s West End"